A slick UI is key, both to maximize your audience and build word of mouth. 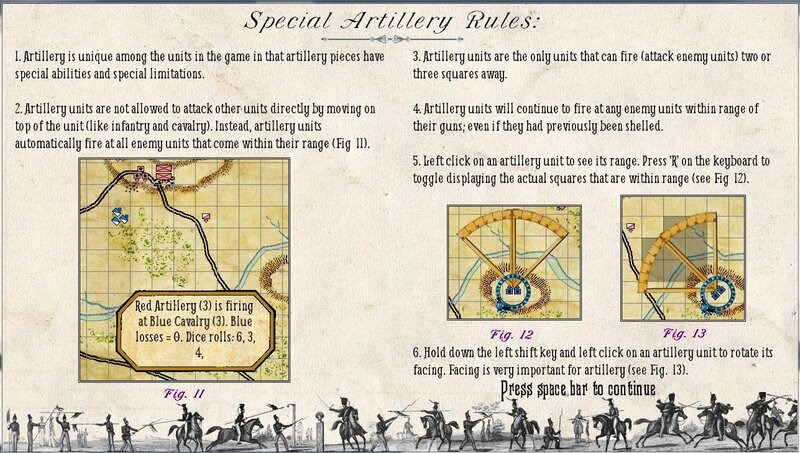 Are there wargames that you feel have ‘a slick UI’? I would like to hear your opinion.